Call (647) 794-3674 if you need assistance. 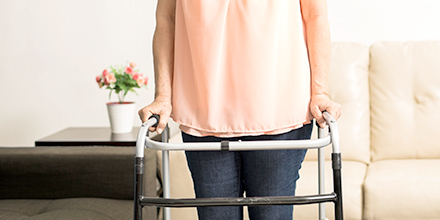 When you choose West Toronto Physiotherapy and Rehabilitation – pt Health you will find experienced staff who work together to ensure optimal care for your painful injury. 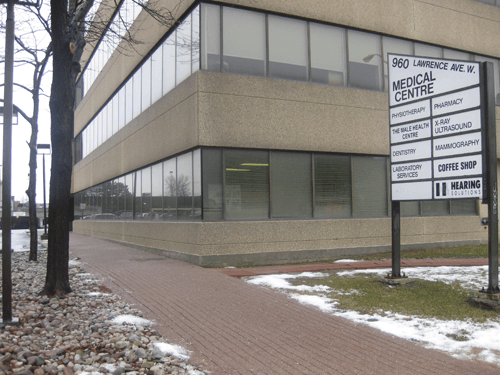 Located on Lawrence Ave W, West Toronto Physiotherapy and Rehabilitation – pt Health recognizes the differences in shapes, sizes, strengths and degrees of injury amongst all of our patients and designs sensible rehabilitation programs that help our patients reach their personal rehabilitation goals. Whether it is pain relief or recovery from an injury, we will provide therapy options that can help you play an active role in achieving your goals. 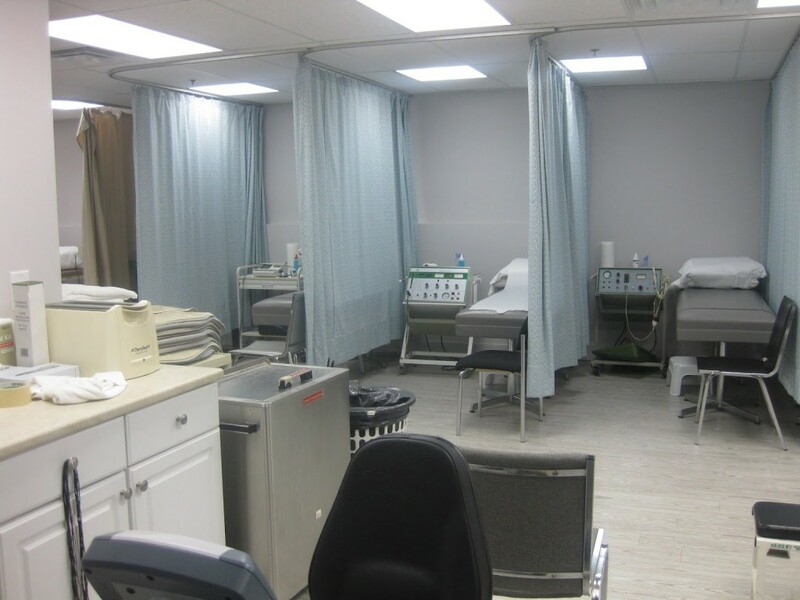 We are a multidisciplinary clinic, by working together as a team, all clinicians are in constant communication with each other in order to ensure that each patient receives the most effective treatment possible. 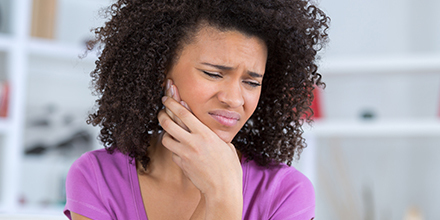 West Toronto Physiotherapy and Rehabilitation – pt Health can help you feel your best. Schedule your appointment today using the form, or give us a call and put West Toronto Physiotherapy and Rehabilitation – pt Health full spectrum of advanced rehabilitation services to work for you. 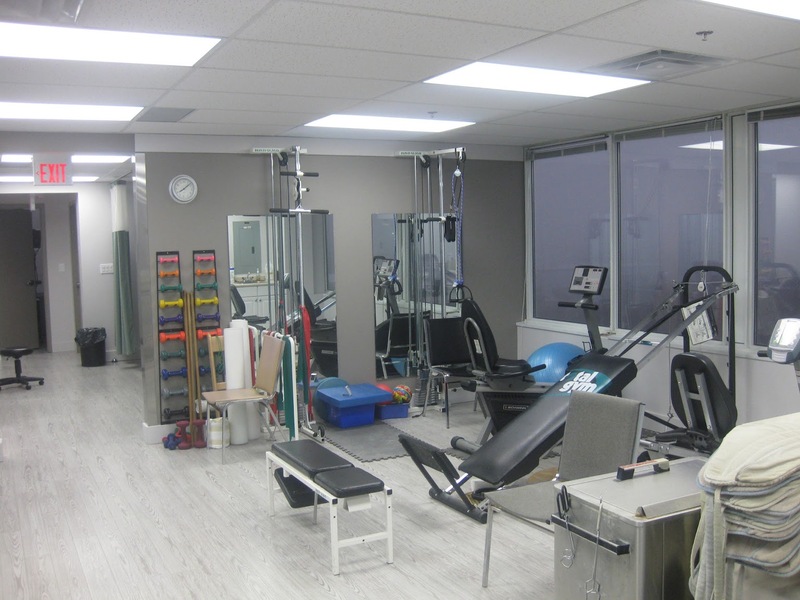 At West Toronto Physiotherapy and Rehabilitation – pt Health, our team has extensive experience and training in treating a variety of different conditions. 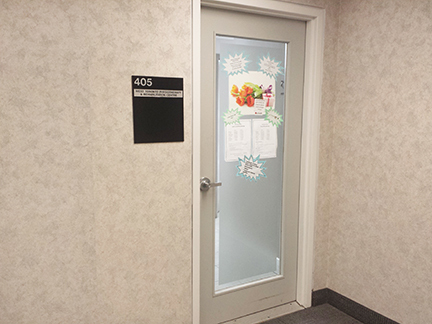 West Toronto Physiotherapy and Rehabilitation – pt Health provides clear and consistent reporting to your doctor. Reporting may include areas such as results achieved, detailed assessment of problem, treatment by physiotherapist, and future treatment options. West Toronto Physiotherapy And Rehabilitation Pt Health directly bills insurance companies for you when possible. Call for details. Piotr takes a wholistic approach to rehabilitation, specializing in Swedish Massage, lymphatic drainage, trigger point release, and more. He joined the West Toronto Physiotherapy team in 2015. Piotr graduated from the Academy of Physical Education in Warsaw, Poland. He also graduated from Canadian College of Massage and Hydrotherapy in Toronto, Ontario. Agnes Trojanowicz graduated from George Brown College with a diploma in Medical Office Administration. She joined the team at West Toronto Physiotherapy in June 2007 as a Patient Coordinator and is your first contact at the clinic. Agnes brings enthusiasm and a positive attitude to everything she does. When she's not at the clinic, she enjoys art and music. 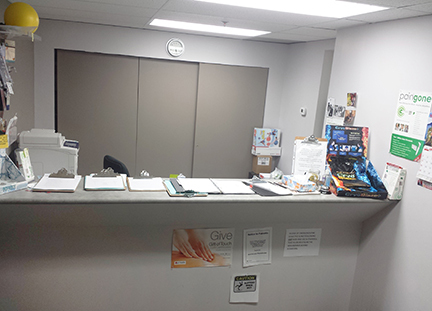 Boomadevi has been a part of the West Toronto Physiotherapy team since June 2018 as Physiotherapy Support Personnel. She graduated with a Master of Physiotherapy from Tamilnadu Dr. M.G.R Medical University, Chennai, India with a specialisation in Advanced PT in Orthopaedics (Musculoskeletal). Boomadevi has more than 20 years of experience in the physiotherapy field. She always brings a positive outlook and great energy when treating her patients.